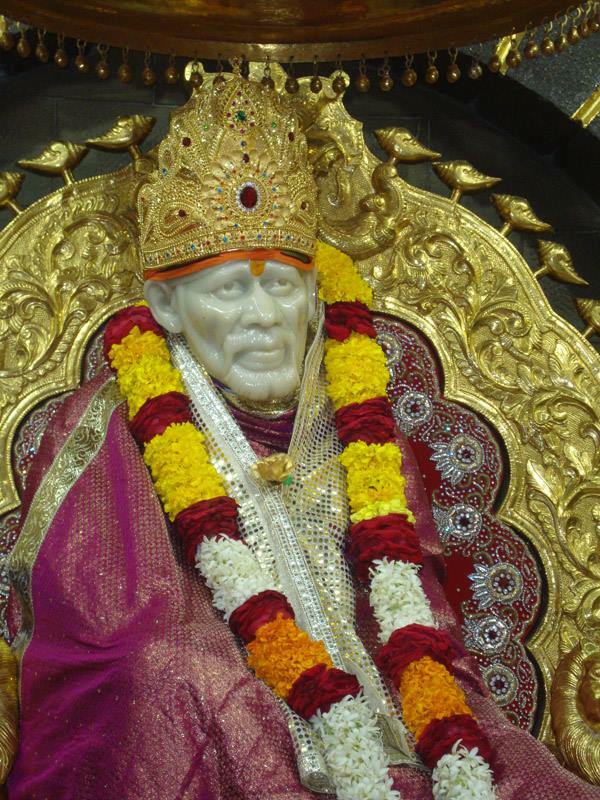 Singing praises of Sai Maharaj is the means of achieving both material and spiritual welfare. 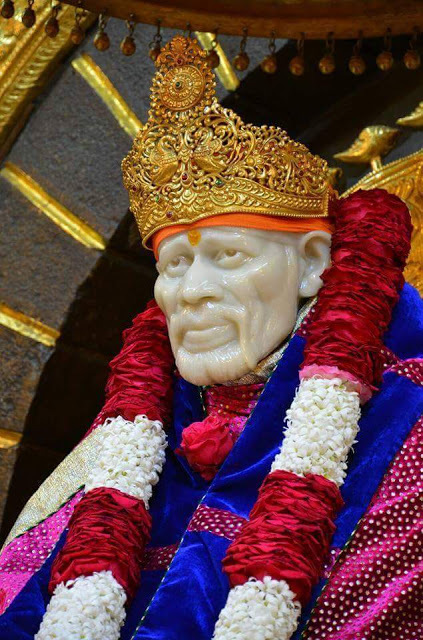 With his intuitive powers, Sai Samarth knows full well, the thoughts and feelings of his devotees. He will fulfil his responsibility towards them and redeem his promise. Without giving, at least a little of it, to others, I never put anything in my mouth. When the mind, intellect and sense-organs are drawn to the enjoyment of sense-objects, think of me, first, and offer them to me, bit by bit. When a desire is roused, let it be only about me. When you are angry, direct that anger towards me. Ego, obstinacy should all be directed similarly, at my feet by the devotees. Once the mind comes to believe firmly, that the guru is always close by, it will never be plagued in this way. The thought that Baba is near us, will, at the outset, give rise to the consideration of the worthiness or otherwise, of the enjoyment of that object. If anyone were to find fault with, or criticize the devotee who was serving him, Baba would never tolerate it. Why should one try to judge the merits and faults of those who serve him?